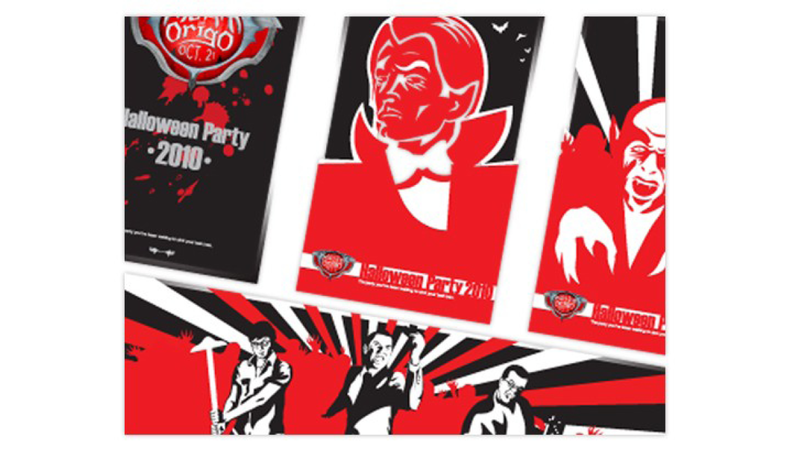 For 2010’s annual Halloween event, we created a night of spooky fun to celebrate everyone’s favorite shape-shifting blood drinker – the vampire. 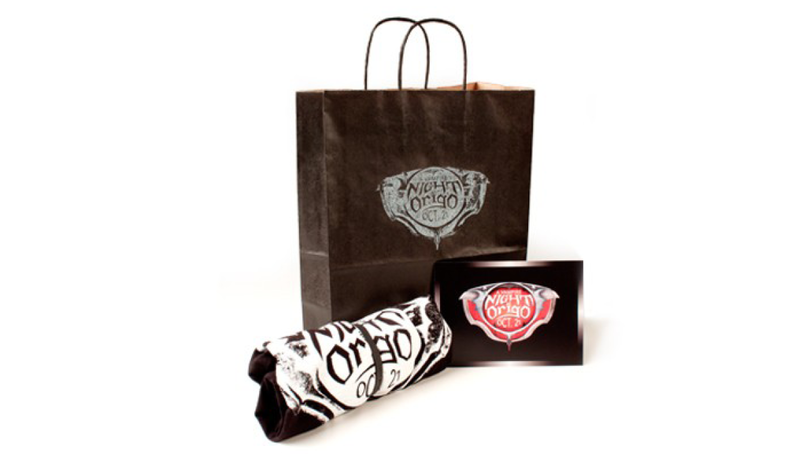 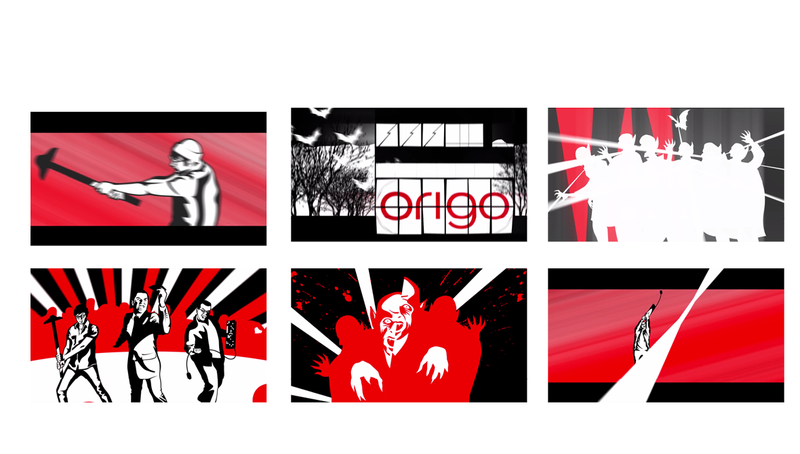 This was a fun opportunity for our clients to experience the Origo culture and check out our creative space. 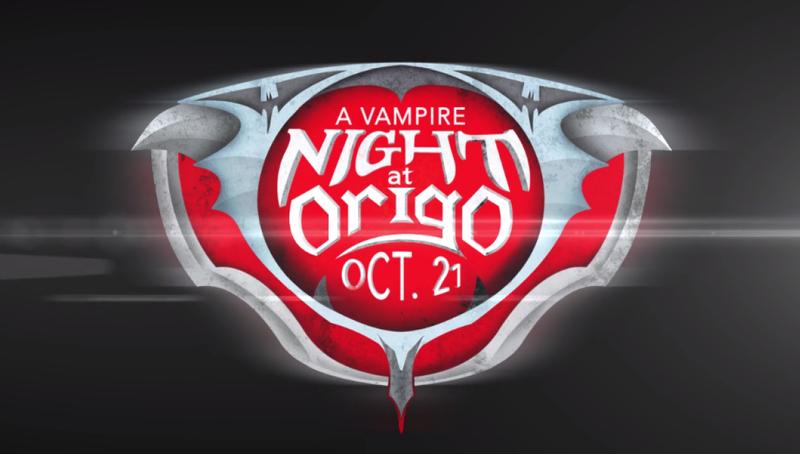 By developing a fast-paced motion graphics reel depicting a fight between vampires and the brave Origo team, we created a great interactive tool to promote the event in our online marketing campaign, thus exciting people about the event.